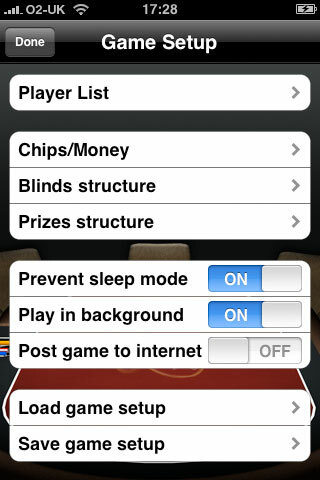 Poker Buddy is a fully featured, offline poker tournament timer and manager for your iPhone or iPod Touch. 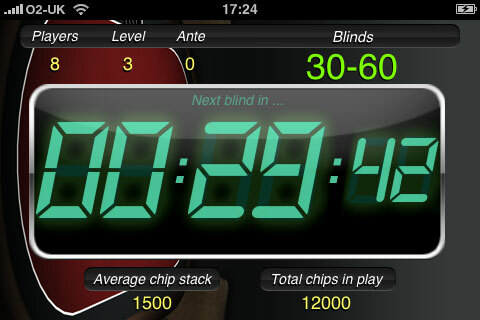 Easily keep track of your tournament and blind levels while the extensive player list will make it easy to track knockouts, re-buys and add-ons. Email your players with automatic tournament reports after the game! Network multiple iPhones/iPod Touches for multi-table action! You won't find a better Poker Buddy out there! - Save and load your games. Your current game is automatically saved if you are interrupted. 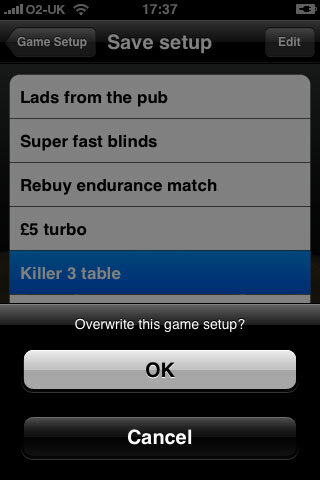 - Manage multiple tournament profiles for quick and easy game setups. - Network multiple devices over LAN for multi-table games. 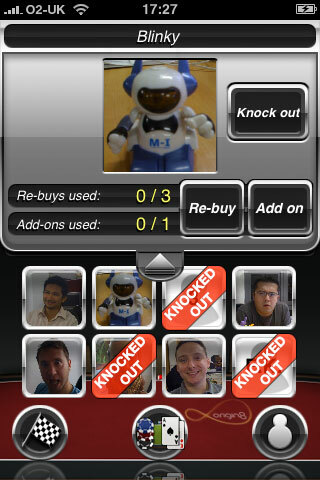 - Statistics reports can be automatically e-mailed to the players after the game. - The tournament can continue in the background while the app is inactive. - Post your current tournament to the internet so anyone with a browser can check on the progress. 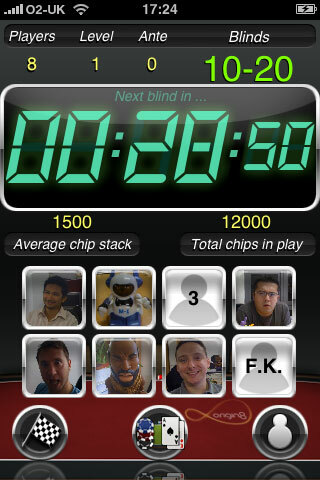 Poker Buddy is the one and only partner you need at your side!